We are very excited to launch our new website design after many months of development. 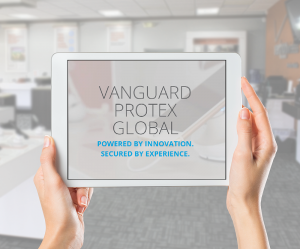 As a leader in retail security technology, it’s important to us that our products and services are easily accessible to our current and future customers. In order for us to do this, our new website is faster and more user-friendly. First, we want to ensure that we are able to communicate with you, our friends and partners, with the utmost efficiency. Our new website features an entire “News” section that is the home to free information on loss prevention strategy, security news, and more. We want your access to this information to be unbarred, which is why we gave our “News” page a more reachable home on our site menu for your convenience. Consequently as a part of VPG’s transparency, we also want to give our customers the opportunity to get to know us better. We want you to know who we are as a company, what our advantage is, and who the leaders driving this team are. Our “Company” and “Team” pages serve as a reference guide to this information. We also want to make sure that locating the perfect solution for your store was an easy task. Our new “Solutions” page is now set up to assist you in mapping out the best security solutions for your store. 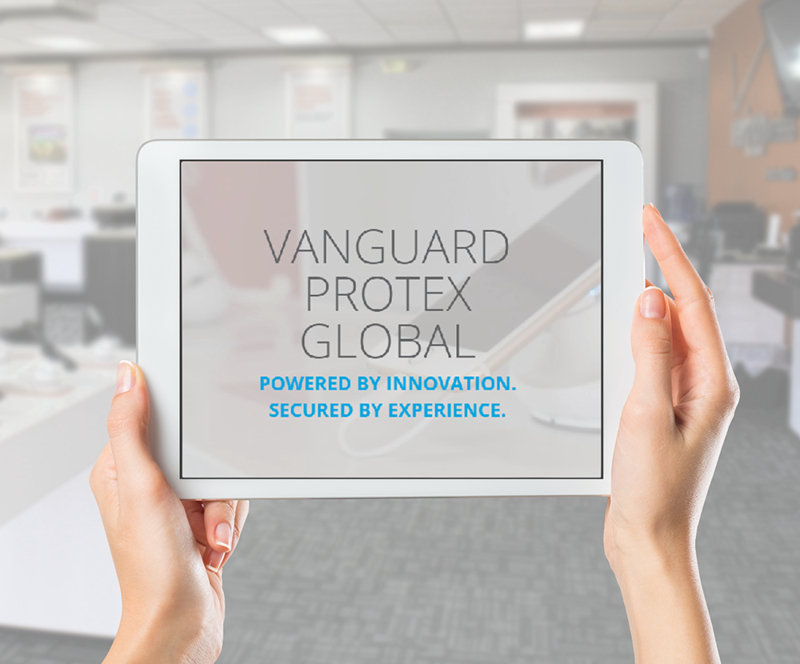 Are you a current VPG customer or distributor? If so, our simpler navigation features have made it easier for you to access your VPG portal accounts. All you have to do is locate the connect button on our main menu and find the login section under your partnership type (“Customers” or “Distributors.”) Additionally on the Connect page, you can learn more about our employee benefits and becoming a VPG team member. On the “Contact” page you can find our US and international phone lines. Our customer support team will be available to assist you with any support and troubleshooting questions that you may have. In the case that you do not have time to call, a message box will also be available to you to email inquiries about our solutions. Finally, our team envisions this site to be a tool packed with resources and information to assist you in discovering the ultimate security plan for your stores. Check it out by starting at our home page.